What’s better than using a top-notch cleaning company? Owning one. 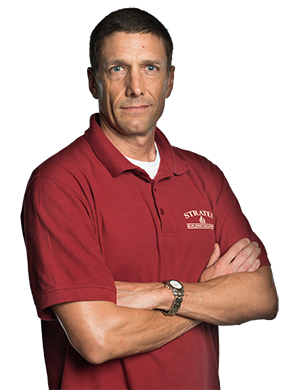 Stratus Building Solutions offers down payments as low as $1,000 for a commercial cleaning franchise in St. Paul, MN. Whether you’re looking to go all the way as an executive or just get your foot in the door with entry-level investing, we can help you see it through with regional training and support. We make owning a business possible even for those who may not have much money or management experience because we believe everyone deserves the chance. An office cleaning franchise is far more likely to pay off than other ventures because, after all, doesn’t every successful business need to be clean? We offer not only some of the lowest costs in the industry but also one of the safest industries overall. No matter what the state of the economy is like, there’s always going to be a company that needs a dependable cleaning service. Even more assuring is the fact that demand for green cleaning is on the rise, as an increasing number of people are becoming health-conscious and environmentally responsible. 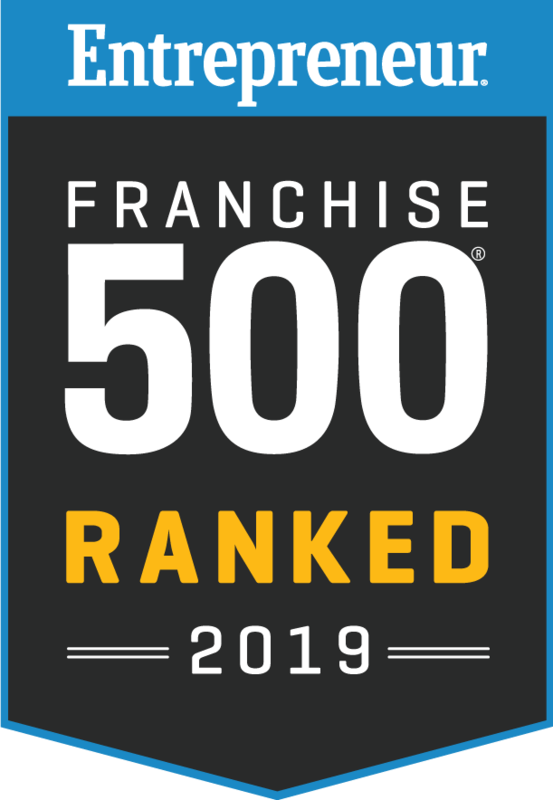 This is evidenced by our consistent recognition in the Entrepreneur Magazine Awards as one of the fastest growing franchises. In addition to an extra source of income, being an owner-operator means you get to see what it’s like to be your own boss. However, you don’t have to do it all by yourself, because we offer support throughout the process. Our experienced professionals provide guidance and work with you to grow your new business into a success. 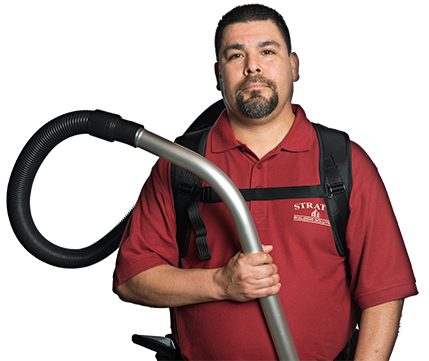 With your hard work and our tried and true training and products, a profitable commercial cleaning franchise is possible. Contact us with any questions. Our doors are open to the entrepreneurs of St. Paul and Oakdale, Minnesota, and the neighboring communities.